Cookie FAQ Does Digital Cookie ship to international locations? The only international shipping is to US military addresses. 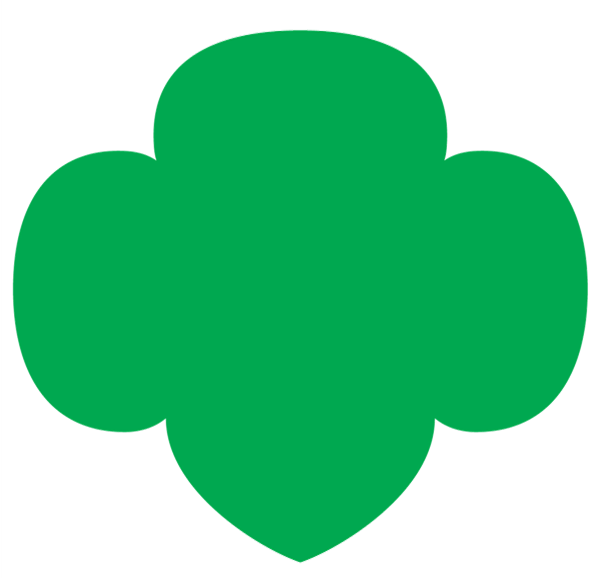 Cookie FAQ Why didn’t my Girl Scout receive a Digital Cookie invitation email?